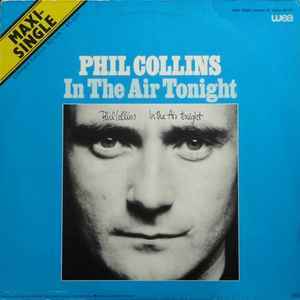 Phil Collins, In the Air Tonight 1981. One of my faves from the Genesis drummer's/singer's solo material. Even with all of the controversial misunderstood origins of the lyrics, they fit so many situations. I have several stories about smells in the air. Batman. What else is there to say? I watched it growing up, I can't say "Holy (fill in the blank) Batman" enough.